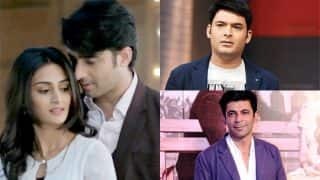 Pehredaar Piya Ki is a controversial television show in India that began its telecast on 17 July, 2017, on Sony Entertainment Television in India. 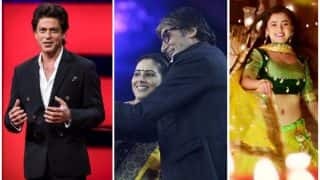 It has created a huge controversy from the time its first promo released because, the concept is about an 18-year-old woman (played by Tejasswi Prakash) who gets married to a 10-year-old boy (played by Affan Khan) in order to 'protect' him from something. 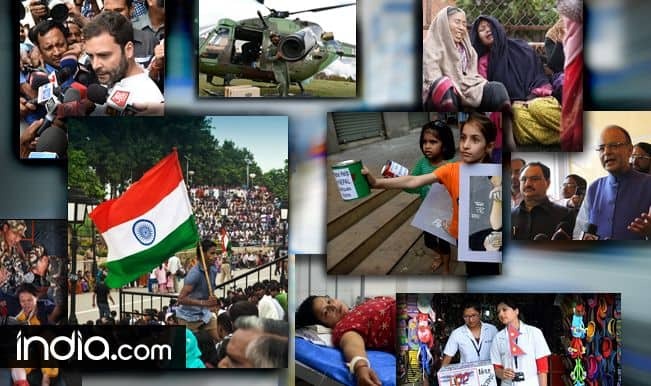 You will have to watch the show to know what the actual story is. Watch Pehredaar Piya Ki - पहरेदार पिया की - Episode 01 - 17th July, 2017 below! 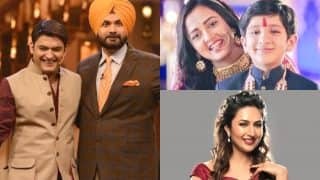 The show's makers have received backlash from fans on social media and especially Twitter, but the producers and SET are confident that Pehredaar Piya Ki will bring in the required television rating points (TRPs) and has gone ahead with its telecast albeit with a disclaimer. 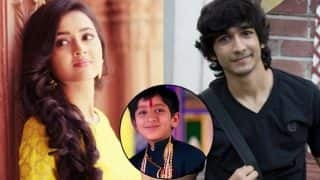 Pehredaar Piya Ki Goes Off Air? 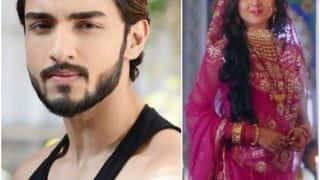 Pehredaar Piya Ki 24 August 2017 Written Update Full Episode: Will Diya Be Able To Complete Her First Task And Impress Choti Thakurain? 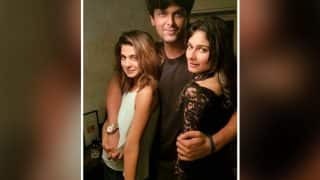 Beyhadh: Jennifer Winget And Kushal Tandon's Show Takes A Five Year Leap? Pehredaar Piya Ki 23 August 2017 Written Update Full Episode: Will Diya Be Able To Manage To Run The House In Rs 2L? Pehredaar Piya Ki 22 August 2017 Full Episode Written Update: Will Diya Be Able To Prove Her Abilities To Choti Thakurain Within Fifteen Days? 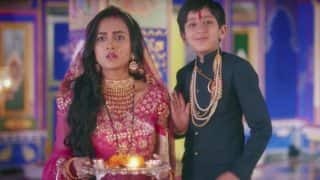 Pehredaar Piya Ki 21 August 2017 Full Episode Written Update: Yet Another Trap, Will Diya Be Able To Find A Way Out Of this?